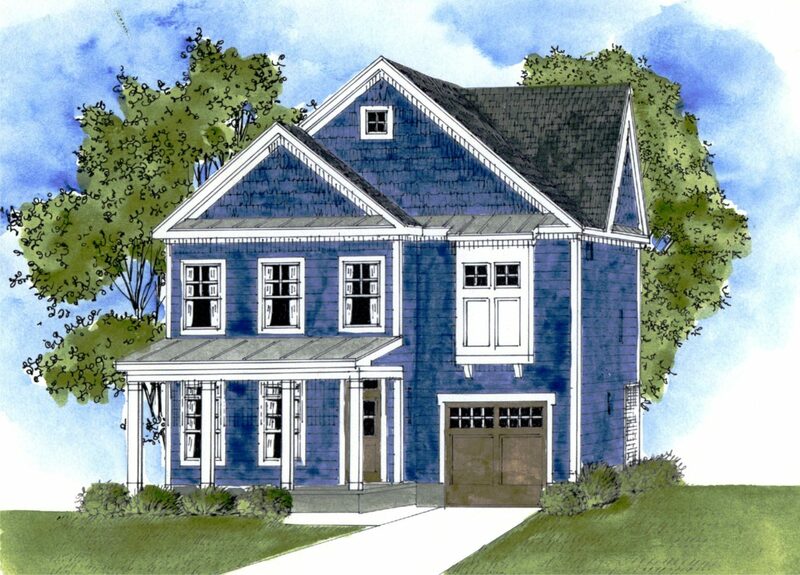 Beach Building Group specializes in new home construction throughout the Virginia Beach region. Our finished homes are built using only the finest materials and highest levels of craftsmanship. We invite you to browse through our listings of available properties below and to contact us with any questions via our web form or by calling our team at 757.427.0560. This stunning custom designed, detached – no fee condo has 4 bedrooms, 3.5 baths & 2,747 SF of living space. Wide open floor plan. Granite in kitchen & baths, stainless steel appliances. Nice rear screened porch. 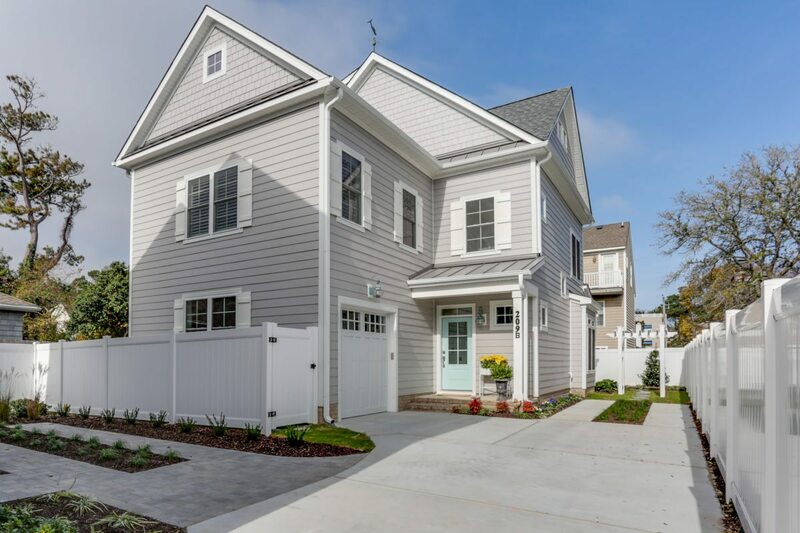 Attached garage, James Hardie© siding, hardwood floors, & upgraded finishes and fixtures throughout! Only 1 short block to the beach! This stunning custom designed, detached – no fee condo has 3 bedrooms, 3.5 baths & 2,501 SF of living space. Wide open floor plan. Granite in kitchen & baths, stainless steel appliances. Nice rear yard with screened porch and patio, 1 car garage, James Hardie© siding, hardwood floors, & upgraded finishes and fixtures throughout! Only 1 short block to the beach! Contact the residential and commercial construction experts with Beach Building Group today for to schedule a consultation.